The bone has been broken in multiple places, and the doctor is worried that the bones may shift without screws and plates. The bone fragments have been displaced from their typical anatomical location and require equipment to hold the bones in place while they heal. There are concerns that the bones might not be strong enough to heal without some assistance from the screws and plates. Even though medical research has come a long way and this equipment is exceptional, there are always complications that could arise. In some situations, these complications could become so severe that the surgical equipment needs to be removed. The development of Compartment Syndrome, which could lead to serious damage to the arteries and nerves of the leg, possibly leading to emergency surgery. Possible malunion, which occurs when the bones do not heal properly. The development of infection inside the bone, which is called osteomyelitis. There are many situations where surgery is needed to repair a femur fracture. Unfortunately, with any surgical procedure, there is a risk of an infection developing. When this happens, particularly if surgical equipment has been used, the plates and screws might need to come out. This leads to a repeat trip to the operating room. Swelling at the surgical site itself. Persistent body temperature over 100. Pain in the leg that is getting worse instead of better. Pus draining from the surgical site. Anyone who has these signs following a surgical procedure needs to contact their doctor immediately. If the infection is not controlled quickly, it could spread and cause damage to other parts of the body. Furthermore, if the fracture has been repaired with surgical equipment, the metal is likely infected. If this is the case, the equipment needs to come out. Even though many infections can be cleared using only antibiotics and the body’s immune system, this isn’t the case with surgical equipment. Remember that both the body’s immune system and antibiotics travel to the site of infection through the bloodstream. There is no blood supply to the surgical equipment that is used to repair a femur fracture. 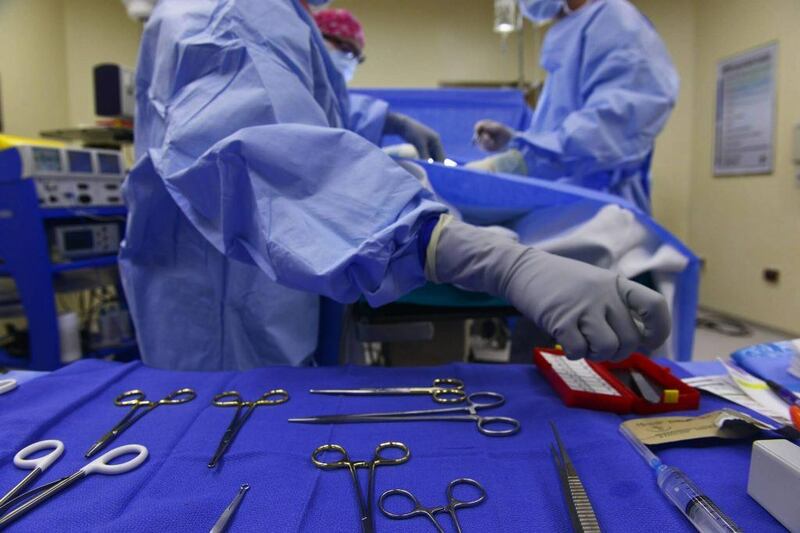 Therefore, there is no hope of clearing an infection from infected surgical equipment. For this reason, the surgical equipment must be removed if there is any concern that an infection has developed following a femur fracture surgical repair. Watch YouTube Video: When Can You Remove Screws from a Prior Surgery? In the following video, Dr. David Geier explains when surgical equipment can be removed after surgery. Speaking with accident reconstruction professionals to make sure that the mechanism is correct. Working with families in pursuing damages related to the femur fracture, any of its complications, and pain. Shifting a case to trial when needed. Nobody should ever have to face this situation alone. 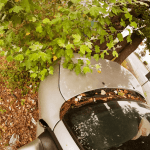 Meet with a Sacramento femur fracture lawyer. Your family could be owed a financial award. I’m Ed Smith, a femur fracture lawyer in Sacramento. Even though plates and screws may play a critical role in the repair of a femur fracture, there are some cases where the equipment might need to be removed. If your family member has suffered complications of a severe injury such as a femur fracture, contact me today at (800) 404-5400 or (916) 921-6400 for friendly, free legal advice. I am humbled to be a part of the Million Dollar Advocates and of the Top One Percent, a National Association of Distinguished Counsel. All of my guests are invited to see our verdicts or settlements. My client reviews are on Yelp, Avvo, & Google.